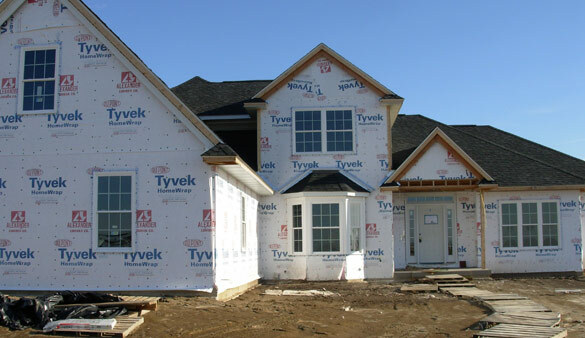 Standard Drywall Inc. is a family owned business that has offered quality work since 1994 in the quad cities. Our employees pride themselves in delivering quality work with skill and experience. We specialize in drywall, metal stud framing, painting and acoustical ceilings. Our Company is highly skilled in using the tools of the trade to best benefit you the client with 20+ years of experience in the construction trade. Owners of Standard Drywall Inc. are Matt and Todd Peterson.